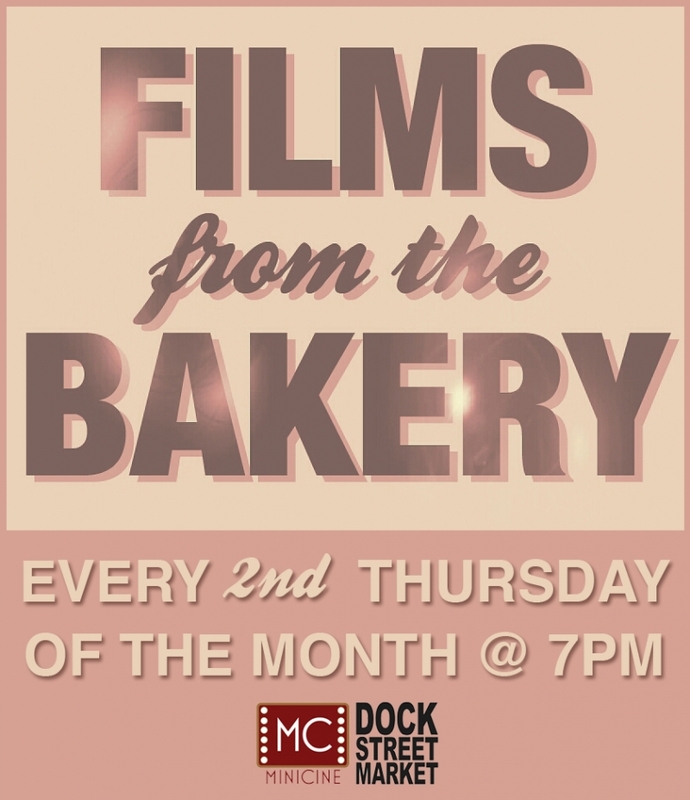 September sees the culmination of our first six month FILMS FROM THE BAKERY programme at Dock Street Market. 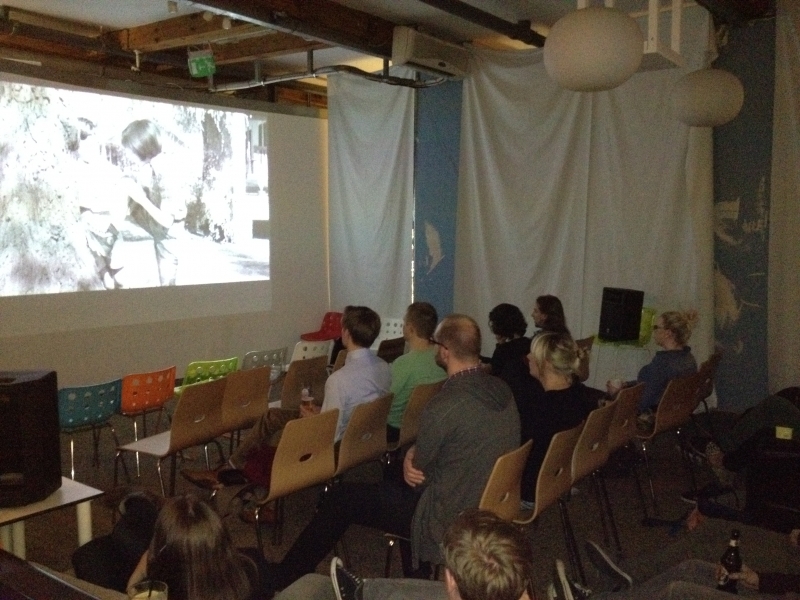 Our first FFTB screening was back in April when we showed the childhood classic To Kill A Mockingbird. The second Thursday of every month since then we have shown a film that looks at a key stage or age in life; Sixteen Candles (teenage years) in May, The Graduate (early twenties) in June, July saw us screen a double feature of American Beauty and The Private Lives Of Pippa Lee (mid-life crisis) and last month we screened Alexander Payne’s About Schmidt (retirement). 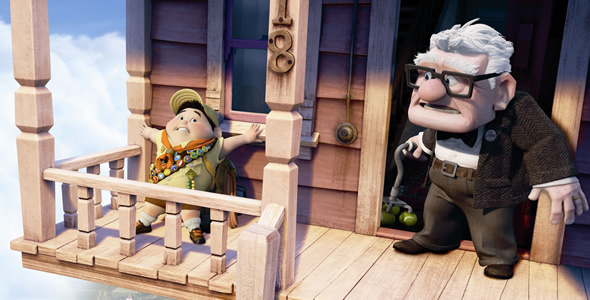 For our final feature of this current programme we are proud to annouce a screening of Pixar’s Up. SQUIRREL! The strand has been a continual work in progress that has ultimately come to resemble the way we run our Minicine At The Mills screenings at the Palace Picturehouse. If it ain’t broke, don’t fix it, right? But there are few things we have found to work, there are a few things that haven’t worked. In the coming months we have more changes planned that will make the screenings more fitting for the space and vibe that Dockers provides. In furture we want screenings to feel more communal and interactive. Ideas are still that, ideas, so when we have more more solid plans we’ll tell you all about them. Until then we’d love it if you could join us on Thursday, September 13th from 7PM for a few shorts, popcorn and ice cream and animated elderly escapades. The screening, as always, is FREE and the feature will start from 8PM, so don’t worry if you’re running a bit late there’s still time to make the main event.